Hair is very soft does have a strong smell to it but after I washed it and condition it it goes away. Hair also came very fast and has no shedding ! And the seller communicates with you along the way till I receive the package. Love it!! 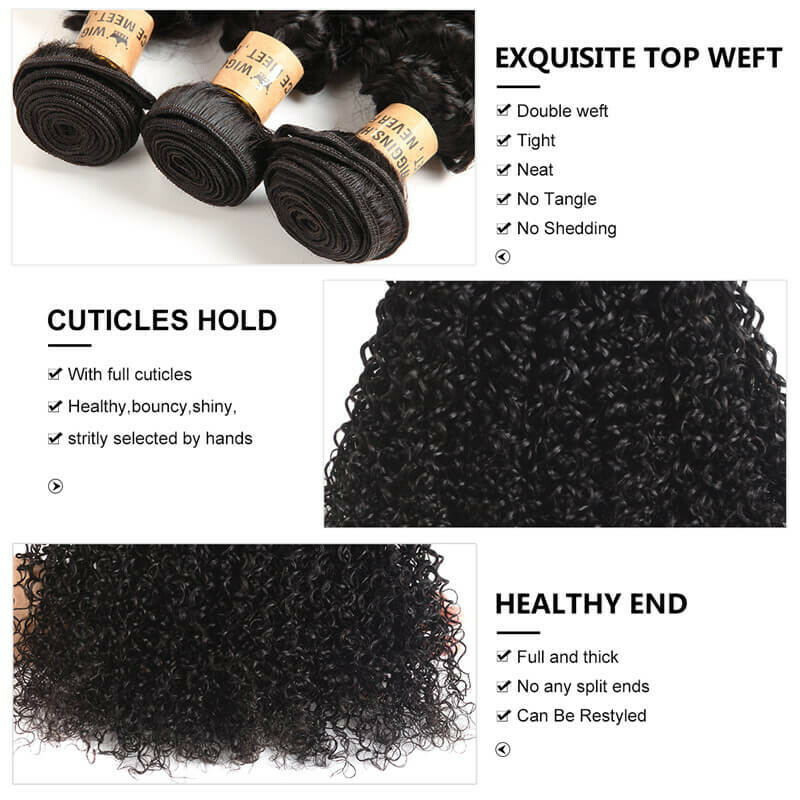 Very soft true to length. 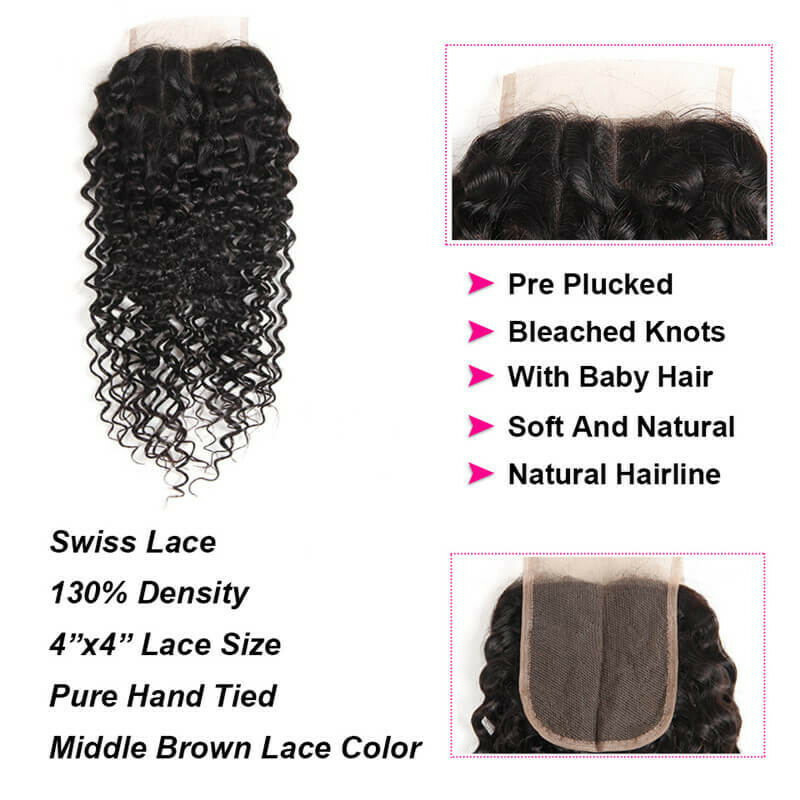 Very recommend i love the hair bundles and the closure and true to length definitely will order from this vender again, 4 days here, very fast. 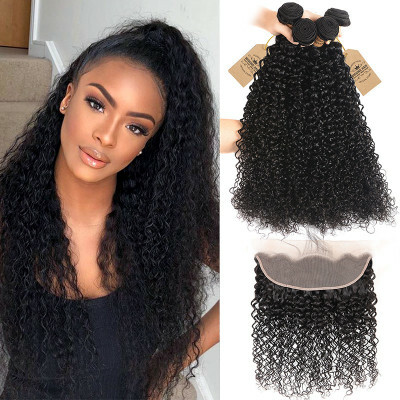 This hair is reallyyyyyyyyy soft & pretty It’s true to measurements, You know I worried whether it is short as I ordered from other vendors, when I received them, I measure it by myself, that is true to its length, thumb up.. 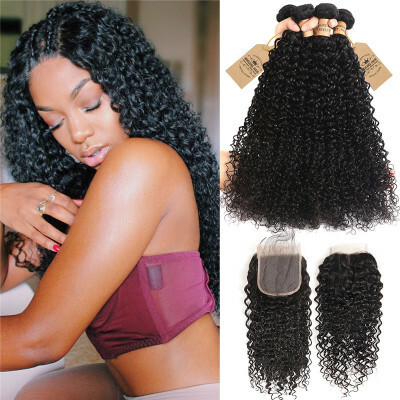 Absolutely beautiful hair!!! 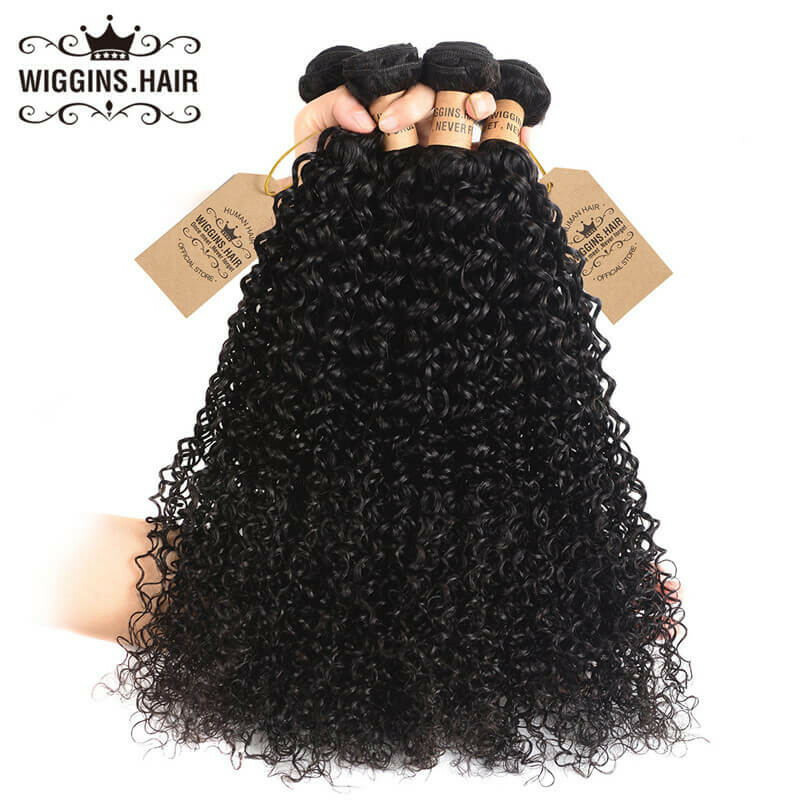 One of the best hair bundles I've ever purchased on website. 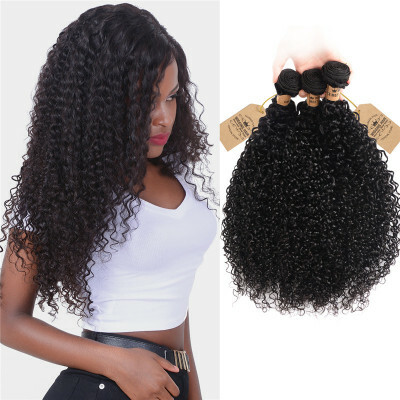 The seller provided the best service and I received the hair so quickly and in perfect condition . 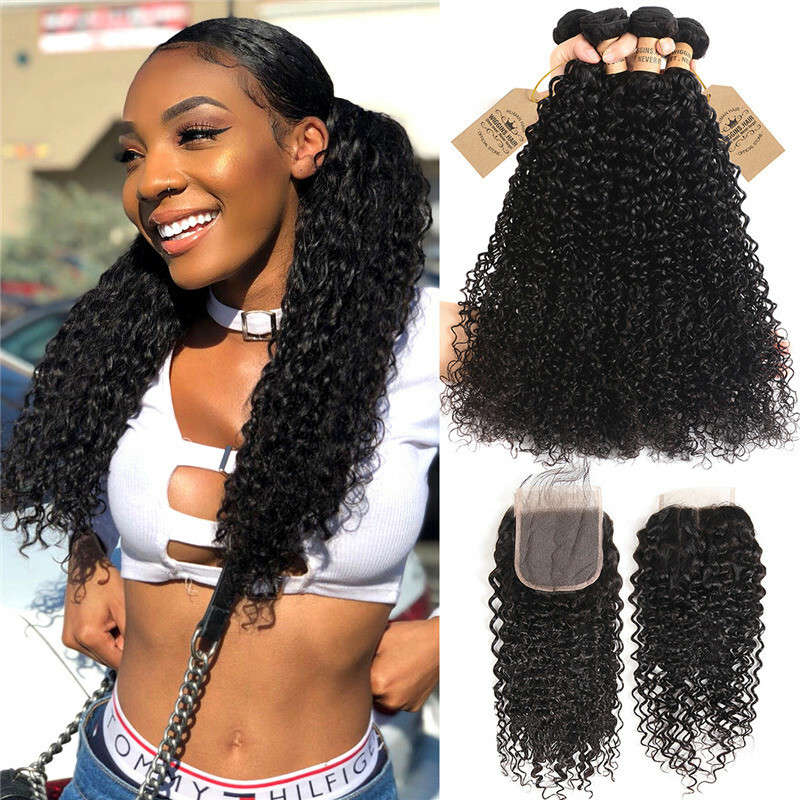 I can't recommend the hair from this seller enough. 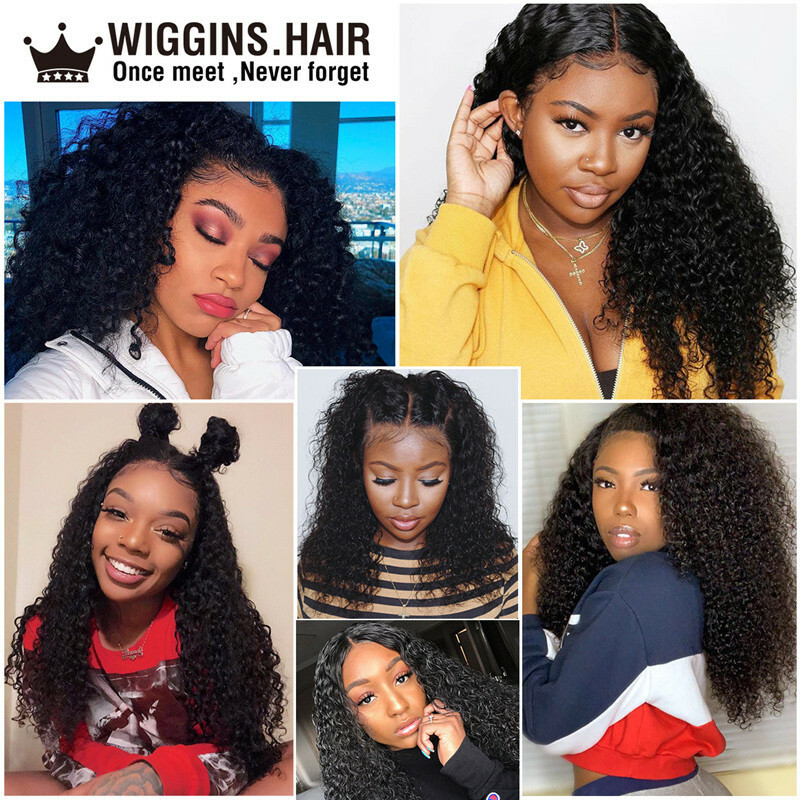 Good soft hair shipping was very fast, only 4 days to Germany, out of my imagination, seller communication was great, answer my questions to the point, very helpful, will definitely be ordering again in the further. This hair is honestly excellent ! And the fact that it's very inexpensive is even better .r . I've had this hair install on a Upart for about 2weeks and I can go to sleep without braiding it and still wake up semi poppin, I just have to add a lil water to rejuvenate the curls . Thank you again!! 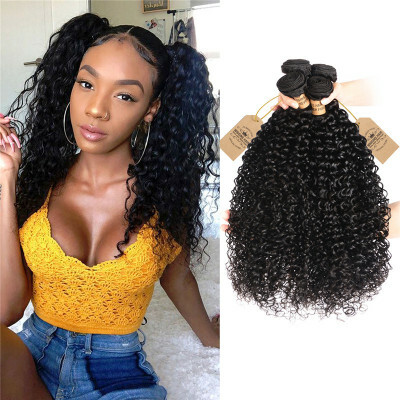 This is my first time ordering this hair and I love it!!! 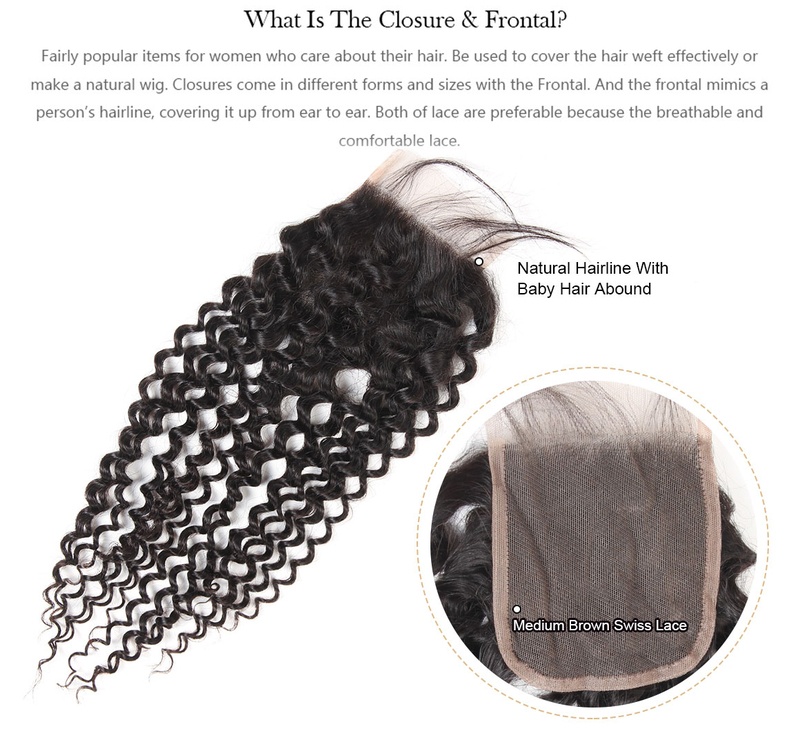 I ordered 4 bundle of 14 16 18 18in with a 14 closure and it’s true to length. Minimal to no shedding at all!! I washed and conditioned the and the curls bounced right back and are beautiful!! 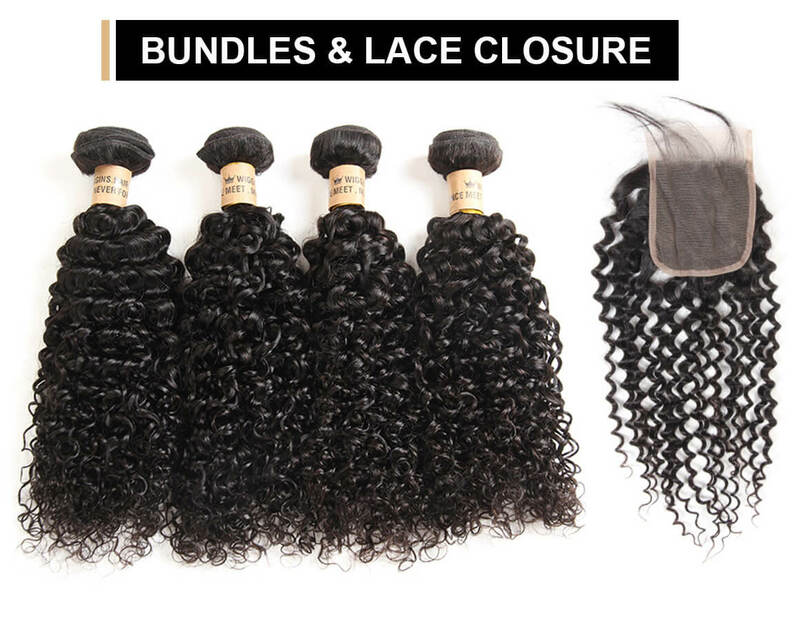 I will definitely buy more bundles from this company! The hair is gorgeous!! I absolutely love this hair. I received it less than a week. This is my 5th time ordering from this company and they never disappoint me. 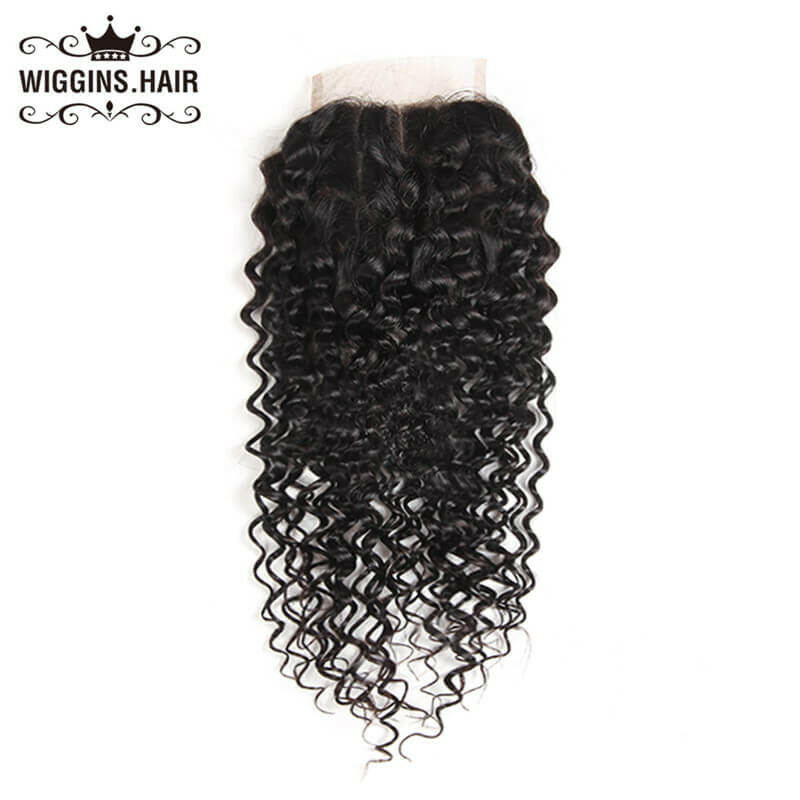 My hair is so soft no shedding or tangling, the communication was very good and again shipping was supper fast. I get lots of compliments on this hair,thanks again! I will be a forever customer! I really love this hair. 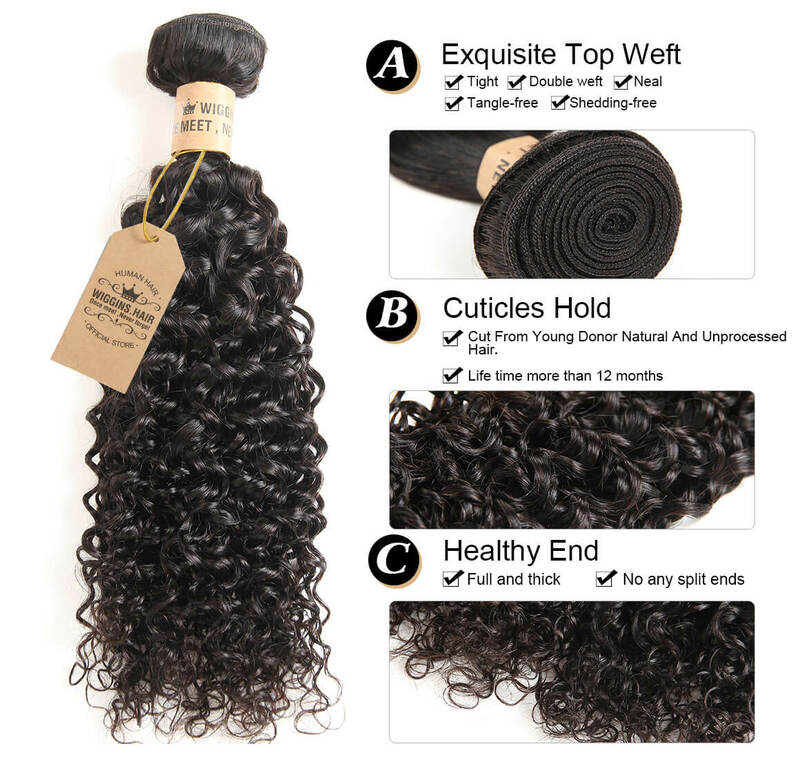 Great texture and blends great with my own natural hair. The best I've purchased on internet.I will recommend to my friend!